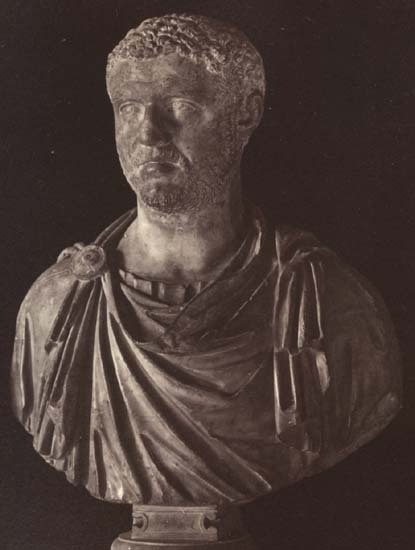 Septimius Geta, the brother of Caracalla. Photo, text: Photo album of sculptures of the Capitoline Museums. Inv. № 121. St. Petersburg University’s office of ancient history. Late 19th — early 20th cent. Pl. 54.